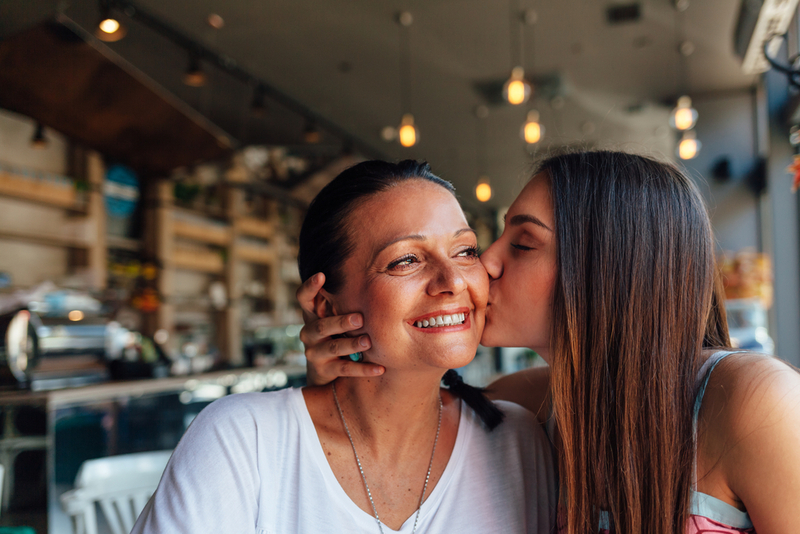 Mother’s Day is right around the corner and you might be stumped trying to come up with a creative gift idea other than the usual earrings, candles, or flowers. Why not consider pampering your mom with some cosmetic services this year? Every mom would be thrilled and grateful to receive the gift of more radiant skin. Treat your wonderful mom to some rejuvenating facial or cosmetic services this Mother’s Day. What mother wouldn’t appreciate the gift of skin rejuvenation? With a wide variety of facials and peels available, there is something for every skin type or problem area. There are facials designed to hydrate, revitalize, re-texturize, and oxygenate the skin using different compounds, masks, and treatment procedures. All are formulated to leave your mother’s skin glowing. 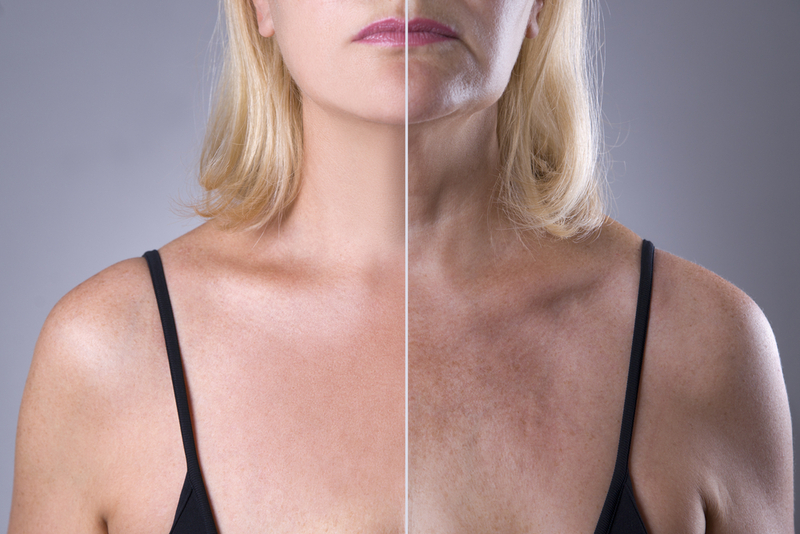 A photo facial can be applied to the face, neck, and chest through the use of light pulses that can improve signs of sun damage and redness, due to flushing or rosacea. Photo facials involve a series of five or more treatments for optimum effects. HydraFacial MD® uses a multi-step treatment, including a light chemical peel, to cleanse, exfoliate, and extract impurities and dead skin cells while replenishing important nutrients. Chemical peels come in a wide range of intensity, from a light peel to a medium or deep one, to gently exfoliate the skin, removing the damaged outer layer. Fine lines and wrinkles and other blemishes are diminished, and skin tone is evened out. Mom will love the idea of freshening up her look with some strategic waxing and tinting services. Waxing can clean up any peach fuzz on the upper lip, cheeks, brow, or chin, leaving the face looking fresh and radiant. And watch her eyes light up at the thought of nicely defined brows and eliminating mascara from her routine through lash and brow tinting. Tinting helps restore pigment to the lashes and brows, creating a more youthful effect. Imagine her smile when you gift your mom with permanent hair removal—no more waxing or shaving for her! Laser hair reduction is a safe and precise procedure that requires no down time. Hair can be removed from legs, underarms, the upper lip, bikini line, or anywhere unwanted hair is. Plan on scheduling three sessions for best results. Vargas Face & Skin Center is owned and operated by Dr. Hannah Vargas, a board-certified plastic surgeon. She and her highly trained aestheticians deliver the highest standard of care for a variety of cosmetic procedures. Contact Vargas Face & Skin Center to schedule aesthetic services for a great Mother’s Day gift. 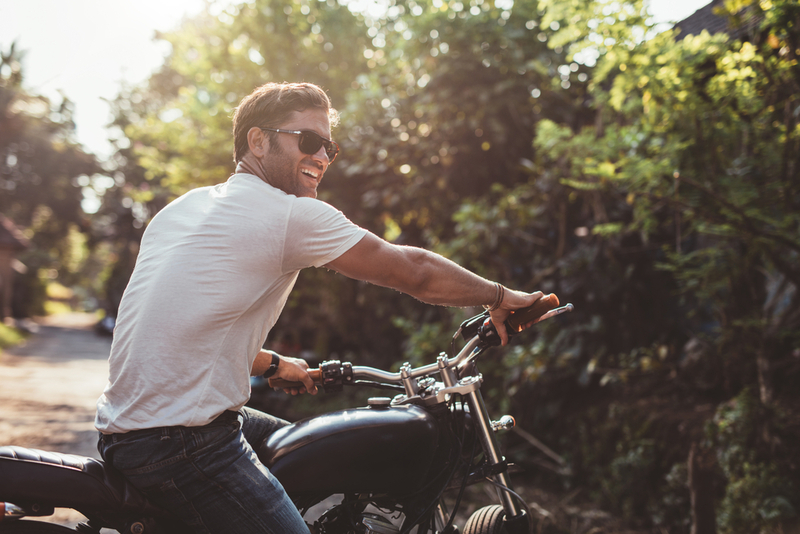 The most popular plastic surgery procedures for men. previous post: Could Changing Your Diet Reverse Aging?